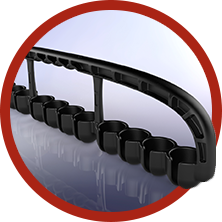 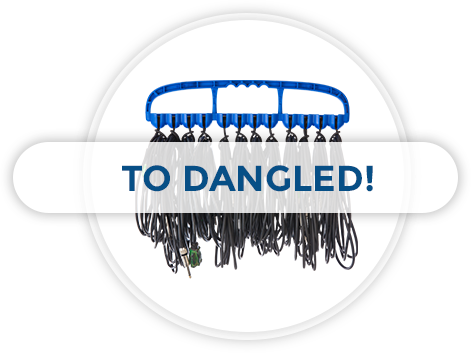 The Cable Wrangler holds up to 12 cables totalling 100 pounds when used with our custom Bungee Balls and was created for anyone looking for effective and reliable cable management and organization. 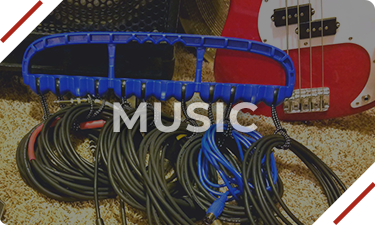 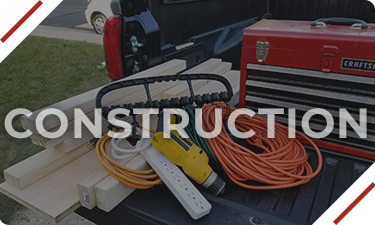 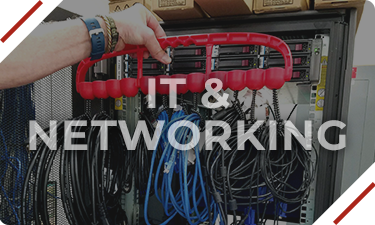 If you’re tired of untangling, it’s time to invest in the Cable Wrangler cable management tool. 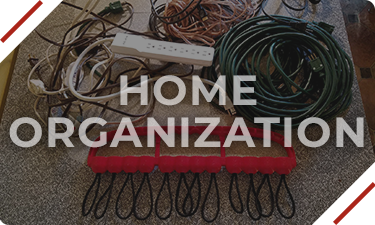 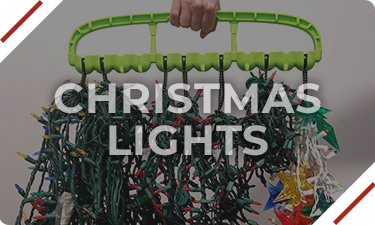 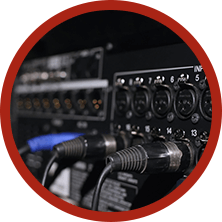 At the heart of our life-changing cable & cord management tool is the Bungee Ball. 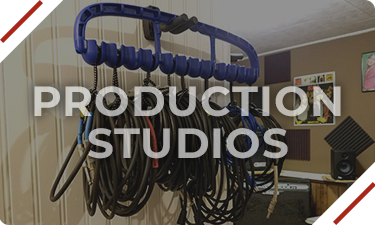 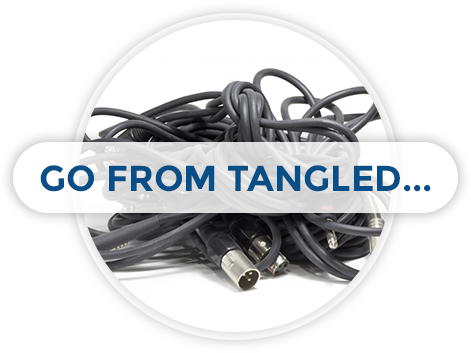 In addition to helping you wrangling those cables, they've got about a half-zillion other uses! 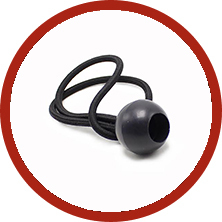 Our Bungee Balls are made from quality materials leading to greater strength & longer life.